As Orange County’s premier business brokers representing sellers with revenues of $5-$50 million, we obtain the most-qualified buyers and the best value for your business. We Optimize Business Value by guiding you through the process of preparing your business for sale, marketing it across multiple channels, attracting multiple buyers and closing the deal by implementing our advisory and transactional services. ADVISORY SERVICES: Our Six Key Value Drivers strategy reduces risk to the seller while often increasing the value of a business by 20%. Bottom line, we Optimize Business Value. TRANSACTIONAL SERVICES: We confidentially market the business both locally and nationally, prepare all confidential documents, lead negotiations, support due diligence and finalize closing. We sell businesses, knowing that you have one chance to reap the rewards of your life’s work. 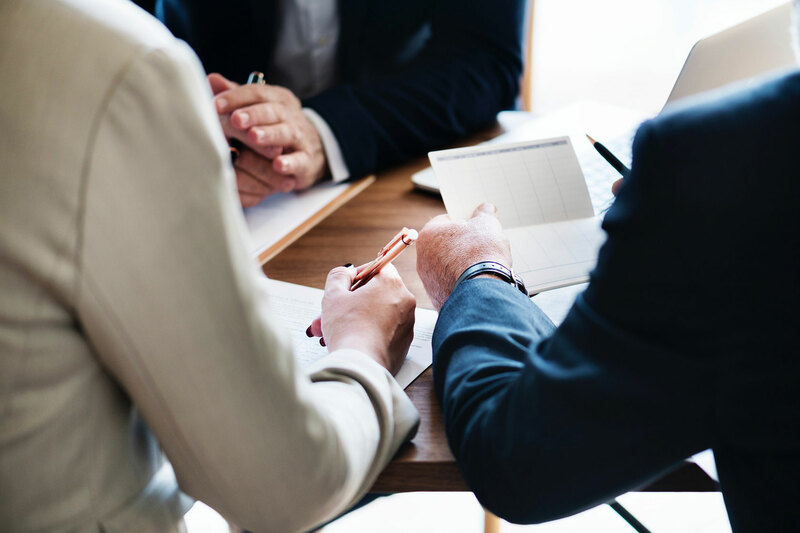 The Salazar Group offers business sellers a full complement of Advisory and Transactional Services, capably guiding entrepreneurs through each step of our proven sales process. Not sure about selling your company? We provide a complimentary consultation to answer your questions. Let us maximize your chance to reap the rewards of your life’s work.